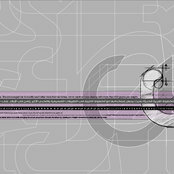 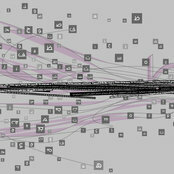 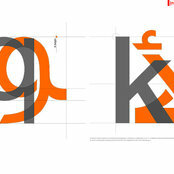 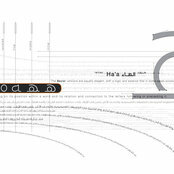 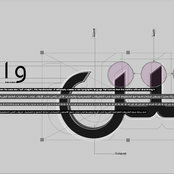 In this project “Insan Fonts” the designer found his inspiration in Latin Typafaces like “Kofic” and “Utensil”. 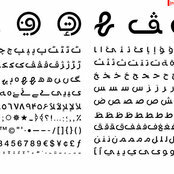 He used the same shape of certain letterforms to create the Arabic version, which seemed like a great idea as it helped him match both typefaces. 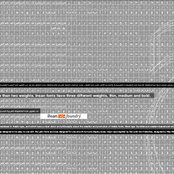 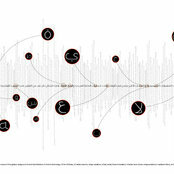 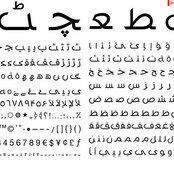 He also matched the typeface with the Latin font “Helvetica” as he used the same character map and same baseline guidelines. 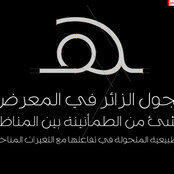 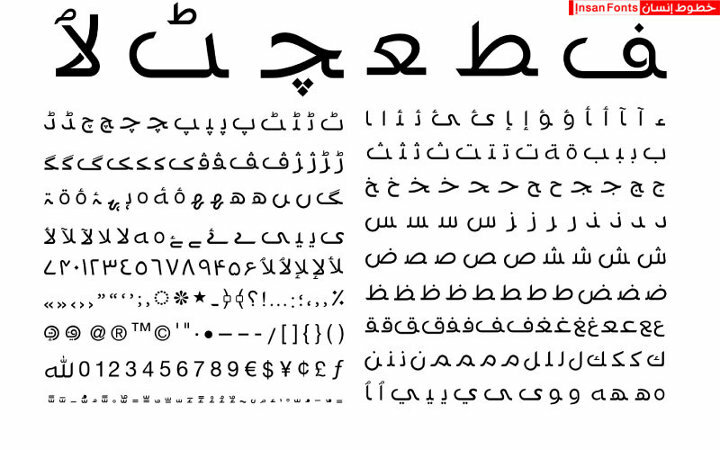 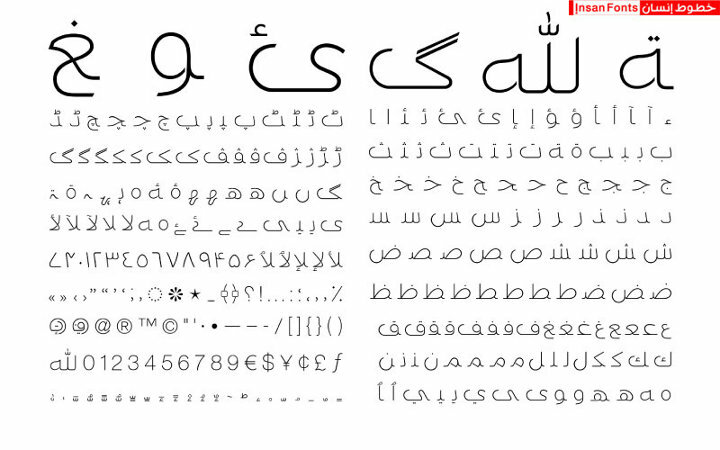 It is rare for an Arabic Typeface to have more than two weights because of the original calligraphic nature. 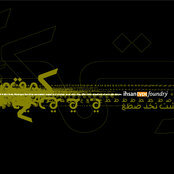 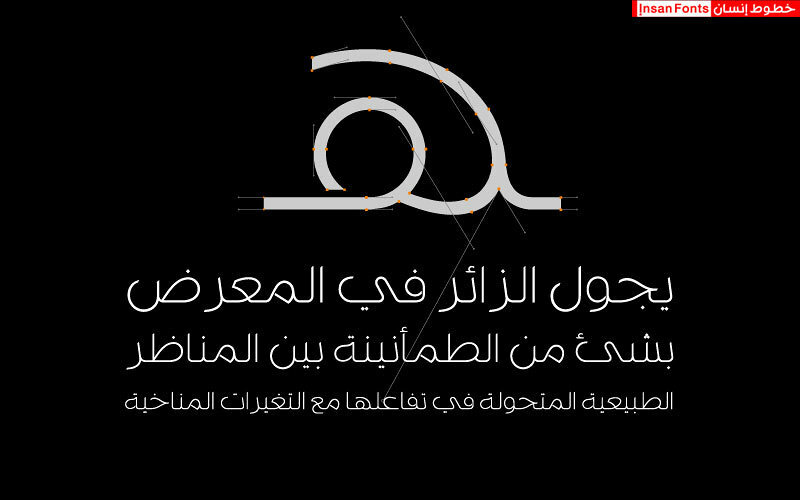 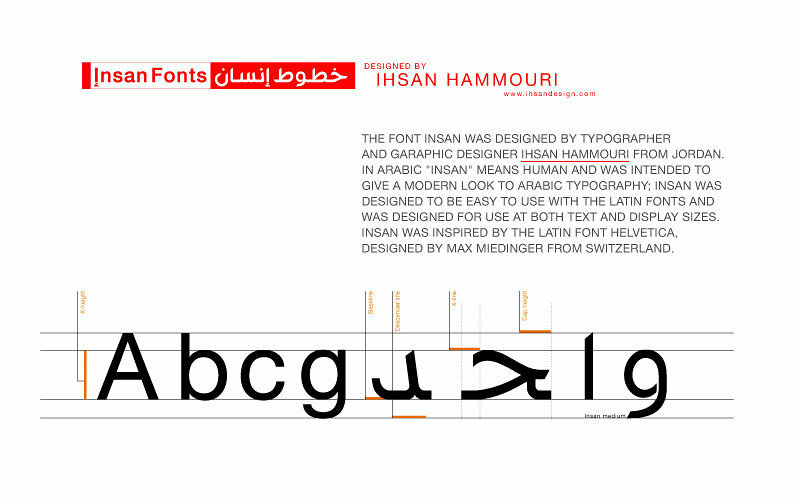 The Arabic font family called “Insan Font” is categorized in 3 different weights, Insan Bold, Insan Medium and Insan thin. 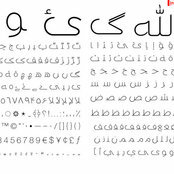 This gives designers more options and flexibility to create contrast and hierarchy in their designs, it also helps them use both the Arabic and English types together creating harmonious multiple languages designs. 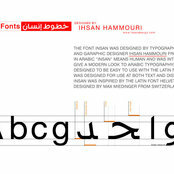 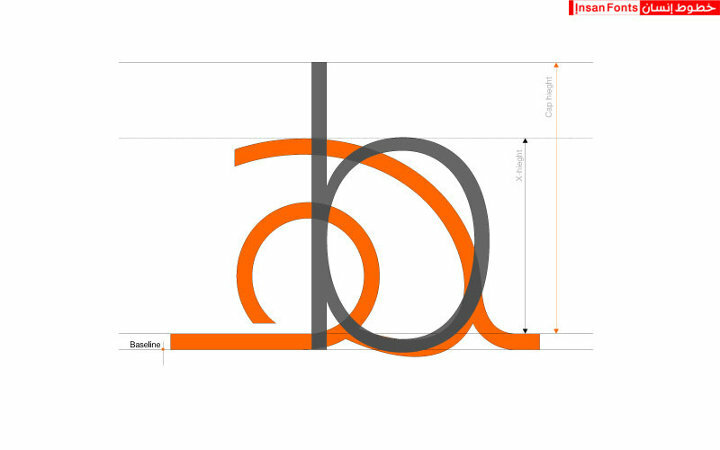 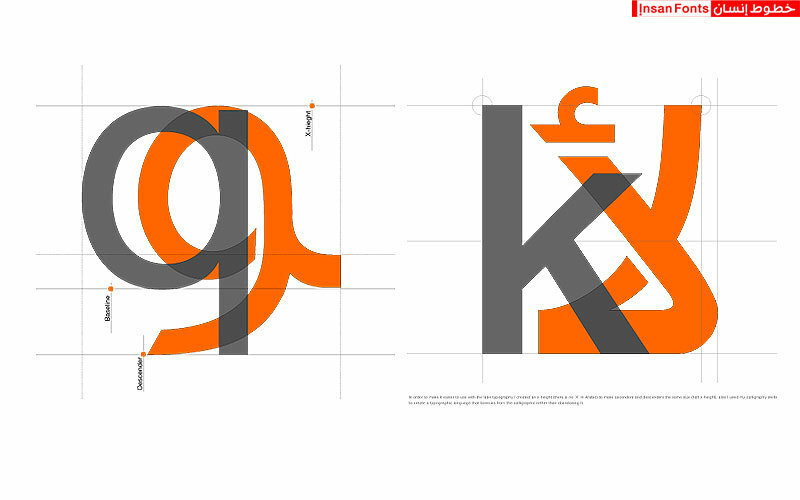 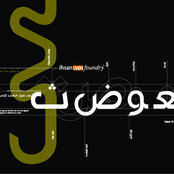 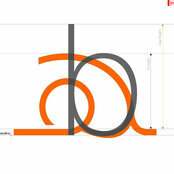 This is quite clear in some of the posters designed to launch the “Insan Font”. 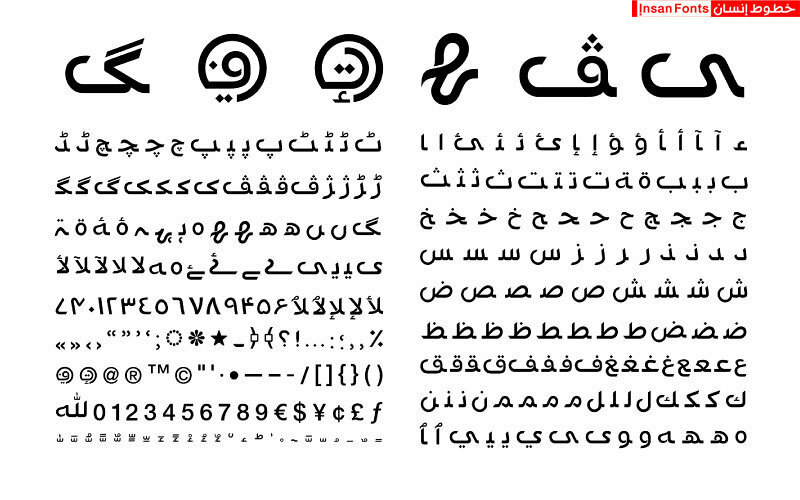 *Urdu or Modern Standard Urdu) is a standardised register of the Hindustani language. 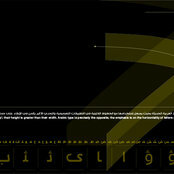 It is the national language and lingua franca.